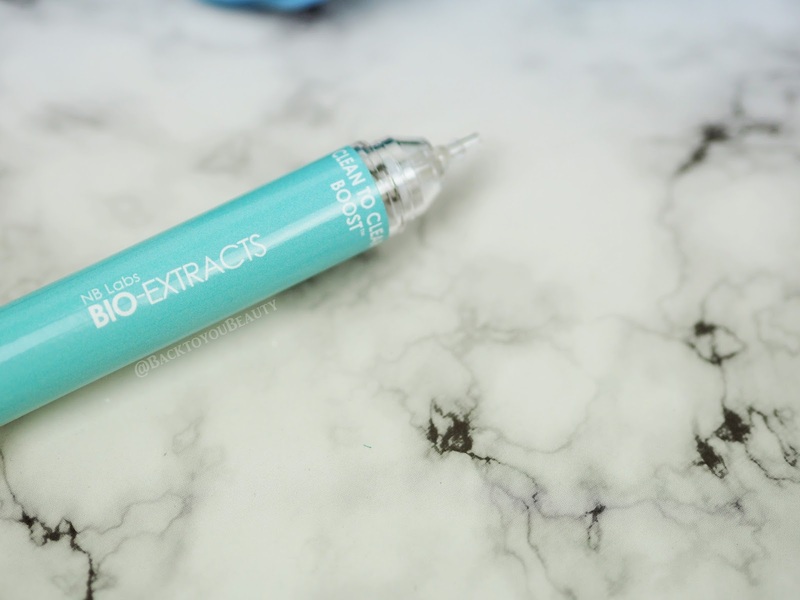 If you have recently read my post featuring the Bio-Extracts Pore Minimising Boost,(coming soon) you will know how important it is to exfoliate the skin. Without exfoliating away dead skin cells, there is absolutely no point in applying beautiful skincare and make up to the skin as it will sit on top of horrible, old cells, not do the job it is supposed to do and be a waste of time, effort and money. Plus, the skin can become inflamed and congested and cause a whole host of skin concerns. 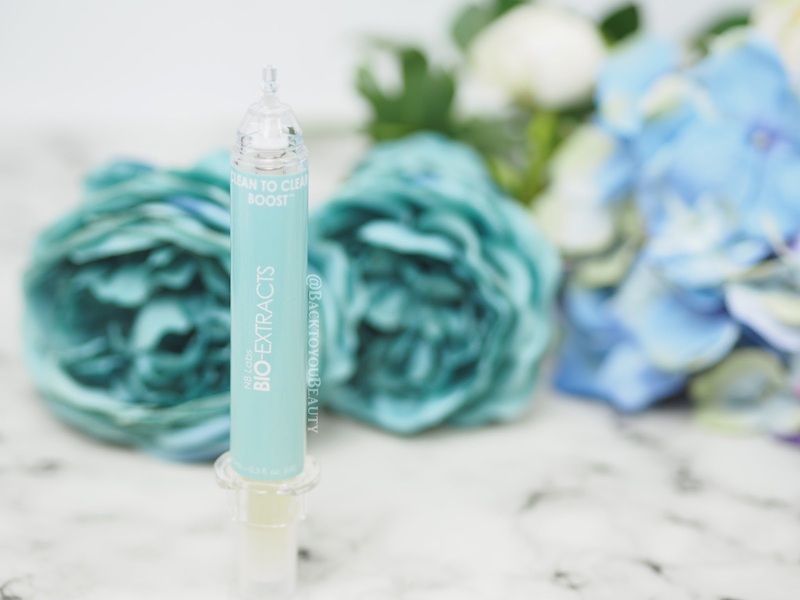 Continuing on with their range of bespoke, highly active, vegan skincare, Bio-Extracts are releasing a Clean to Clear Boost. This is particularly good for anyone with oily or problematic skin. Containing Phospholipids from non-GMO soya beans and Willow Bark, this intensive, naturally antibacterial treatment serum, gently exfoliates the skin and cleanses the pores deeply and effectively without causing any irritation or sensitivity. This Boost can be used alone, on your skin with great results and also works exceptionally well when added to your choice of Bio-Extracts Moisturiser. If using directly on the skin, use alone, but if adding to your Bio-Extracts Moisturiser you can mix and match up to four pumps of any boots from the range. I find that the Clean to Clear Boost works incredibly well with the Pore Minimising Boost (coming soon) I wrote about. As someone that has incredibly dehydrated skin I have to becareful with skincare but I really have never had a problem using this brand. Personally I only get the occasional hormonal breakouts around the time of the month so I tend to mix the Clean to Clear Boost with my Hydrating Boost at that time and it works really well, helping to clear my skin much quicker than if I wasn’t using it and keep my skin soft, supple and beautifully hydrated. Completely scent free, Vegan and suitable for those with even the most sensitive skin. This is a great way to introduce a new and powerful blend of botanicals to your skincare regime, as and when you need them. Such and incredible range, making a wave in the beauty industry. 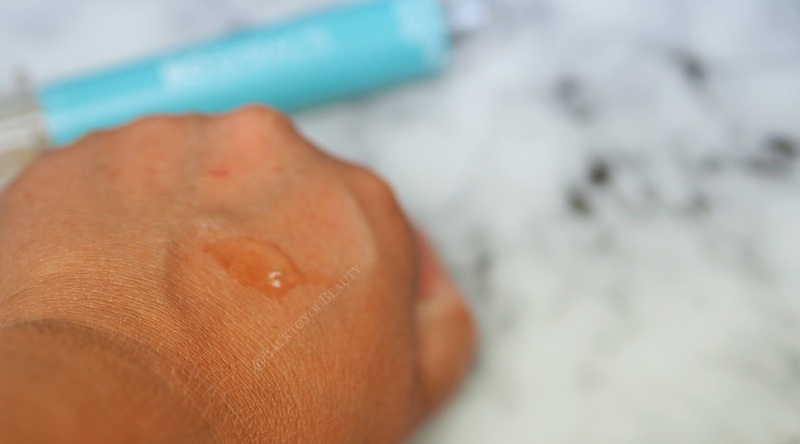 Always remember to patch test skincare first if suffering from sensitive skin. I keep hearing this is great!!!! This is the booster that I'm in direct need of. I'm in the middle of a huge breakout. I've read so many positive reviews about these boosters. They are such a good idea. I love this booster, so good isn't it!